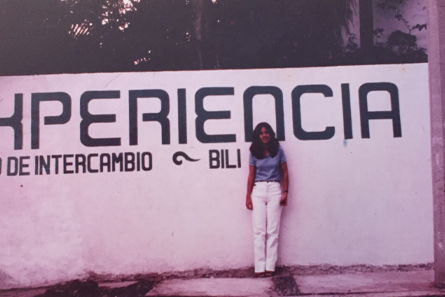 Experiencia was founded in 1977 with the mission of providing its foreign students with the best education in Spanish as a second language and integrating them into Mexican culture. Experiencia is the best school of Spanish as a second language, with qualified Mexican professors applying effective and modern methods in a program of Spanish combined with educational workshops, cultural activities, sports and social activities, assuring a significant learning experience in the lives of its participants. 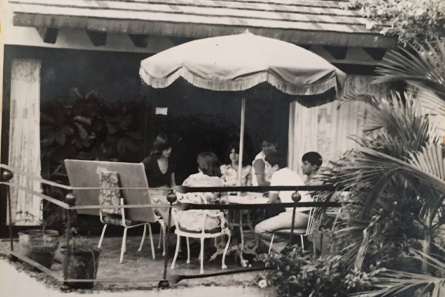 From 1970 to 1977, Arturo Ballinas Tapia, an educational psychologist, developed the philosophy and method of teaching language through personal experimentation of culture, emphasising the importance of student intregration and coexistence with people. Experiencia has three campuses and each have a their own concept by which we offer students a unique experience. 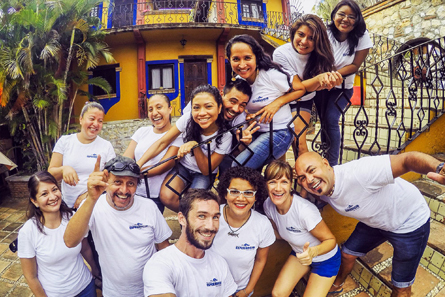 In addition to having grown up with the school Experiencia, Ramón Ballinas Cuevas has studied Bachelor of Teaching Spanish and has been a teacher, coordinator and director in the most important Spanish language schools in Mexico, to create in 2010 Experiencia Puerto Escondido, Oaxaca. It is the first campus, founded in 1977, which is characterised by its great atmosphere and wide range of activities, located just 45 minutes from Mexico City. Cuernavaca is a colonial and cosmopolitan city. After participating as a volunteer in different rural communities, Silvia Ballinas Tapia founded the rural program in Tepoztlán, which allows students to experience a real and friendly contact with nature and with people from the countryside. Second campus 1998, is characterized by its rural program where students can learn about the country life, enjoy the silence of the nature and live together with a magical town. 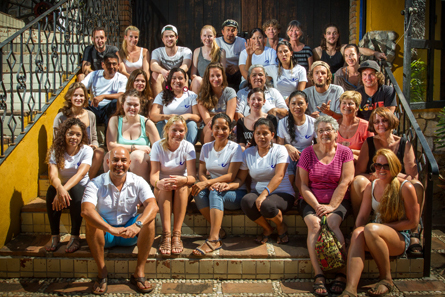 The school is located in the colorful town of Sayulita, just 3 blocks from the main downtown square ‘Zocalo’ and only 600 meters from the beach. Our small and friendly school is characterized by a relaxed atmosphere and a holistic approach to learning. Our teachers are university graduates, experienced and native speakers of the language. They are trained by our institute to give students personal attention to maximize the potential of each person. 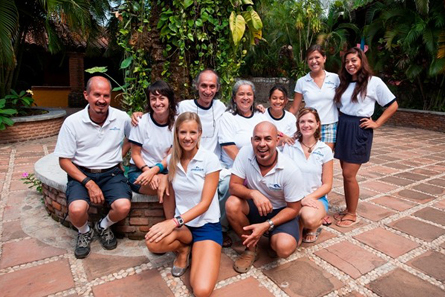 Our team´s goal is to ensure you enjoy your time and experience in Puerto Escondido. Our mission is to provide the best education in Spanish language while integrating students into Mexican life and culture.